Vertical Farming with LED Lighting « Adafruit Industries – Makers, hackers, artists, designers and engineers! 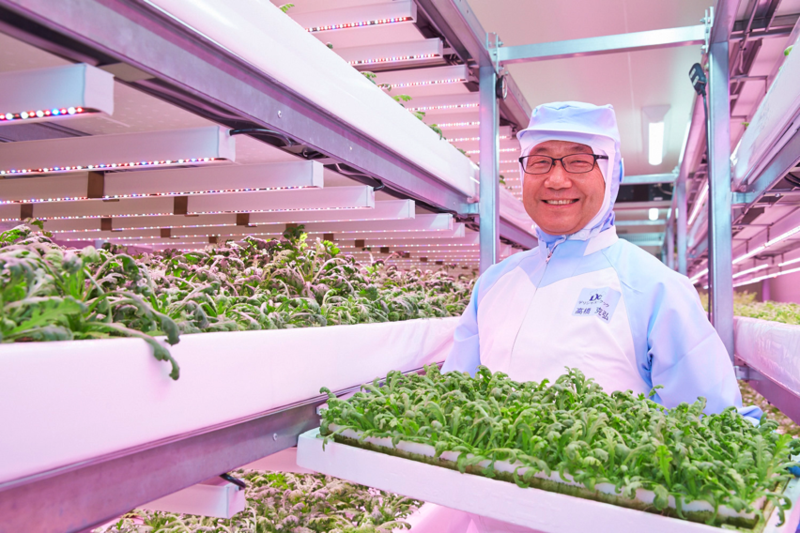 …After a trial starting in March 2015 at its Fuji Farm with a total floor area of 1,851 m2, Innovatus, from a standing start, now produces 12,000 heads of lettuce a day. This is one of the largest completely closed-environment, vertical farms in the world using horticultural LED lighting.